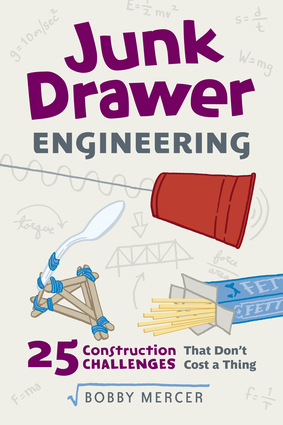 Kids of all ages can use household items to complete exciting design challenges There's no need for expensive, high-tech materials to test your engineering skills—you probably have all you need in your home junk drawer. Each hands-on project in this book will challenge you to come up with a unique solution to a specific design problem. Construct a Pasta Bridge strong enough to support a heavy load, using only dry linguini and glue. Build a Marble Roller Coaster from recycled cardboard tubes, in which the marble "car" jumps a track to land safely at its final destination. Or design an Egg Catch device to safely capture a free-falling egg. Test yourself or use them for friendly competitions—who can come up with the best solution? These 25 open-ended design challenges can be performed for just pennies . . . or less. Each project has a suggested materials list, step-by-step instructions with illustrations for one possible solution, and suggestions on how to adapt each challenge for different ages and skill levels. 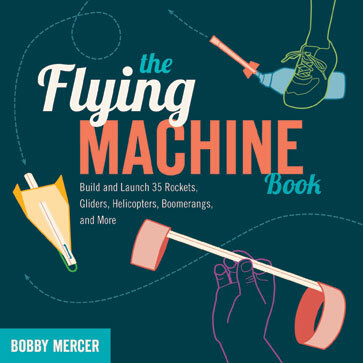 Educators and parents will find this title a handy resource to teach children problem-solving skills and applied physics, all while having a lot of fun.